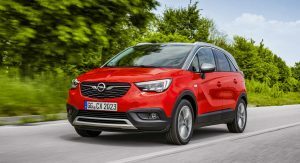 Opel has announced a couple of updates for its Crossland X subcompact crossover in Europe. 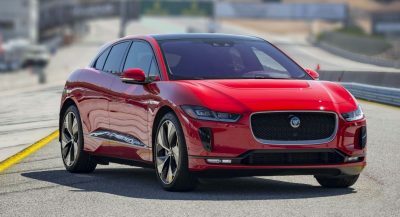 Number one on the list is a new 1.5-liter four-cylinder turbo diesel engine mated to a standard six-speed automatic transmission. 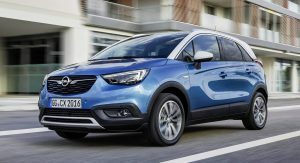 It’s the same power plant that Opel and Vauxhall added to the Grandland X earlier this year. 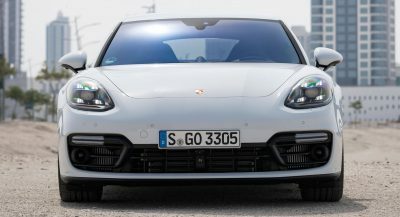 Replacing the previously-available 1.6-liter unit, the new 1.5-liter turbo diesel delivers 120 PS (118 hp) and 300 Nm (221 lb-ft) of torque at 1,750 rpm. 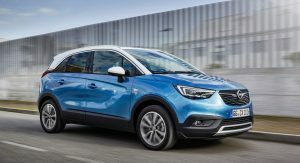 In combination with the standard automatic gearbox and start/stop system, the PSA-sourced engine allows the Crossland X 1.5 Diesel to average 4.0 liters/100 km (70.6 mpg UK) as per NEDC and emit 104-105 g/km of CO2. The engine meets the Euro 6d-TEMP emissions standard thanks to an oxidation catalyst/NOx absorber coupled with Selective Catalytic Reduction (SCR). 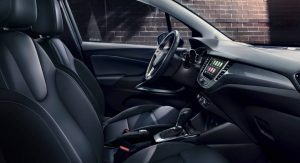 The emissions reduction system also features a Diesel Particulate Filter (DPF) and AdBlue injector. 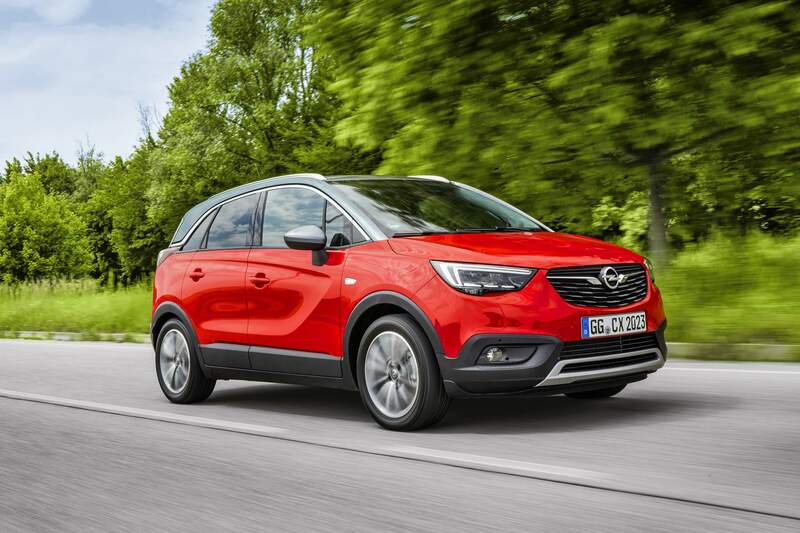 In addition to the new engine, the small crossover gains leather trim for the first time. The luxurious upholstery is available as an option on Design Line, Innovation and Ultimate trim levels in combination with the ergonomic AGR front seats certified by the back specialists from Germany’s Aktion Gesunder Rücken e.V. 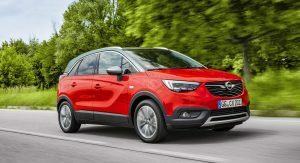 Prices for the Opel Crossland X with the new 1.5-liter diesel engine start at €24,120 (about $27,440) in Germany, including VAT. Look at the side profile in that fourth picture. I’ve seen more flair in the design of a brick. What a thoroughly hateful looking thing. It’s on course to shift around 100,000 units across the UK and Europe for 2018, so yes – it sells. 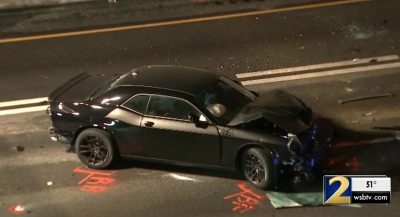 That’s sad. 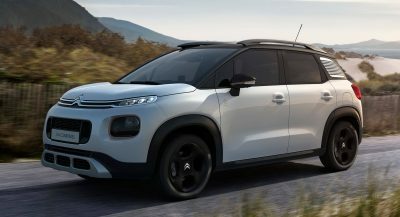 Because as far as cuv s go… Especially compact ones… This looks like a turd. 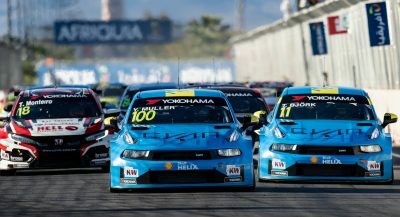 There are far more interesting options available, but even after the recent decline in sales, Vauxhall and Opel are big volume brands in Europe, and possibly a default choice for many buyers who’ve never considered that cars from other brands might be more charismatic or exciting.